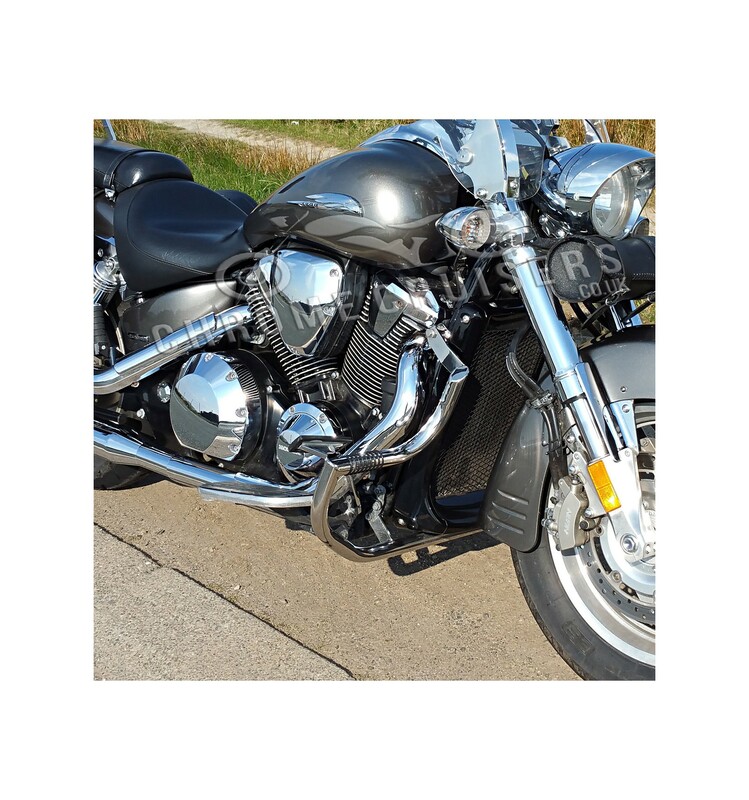 - Stainless Steel Engine Crash Bar with built in Highway pegs. 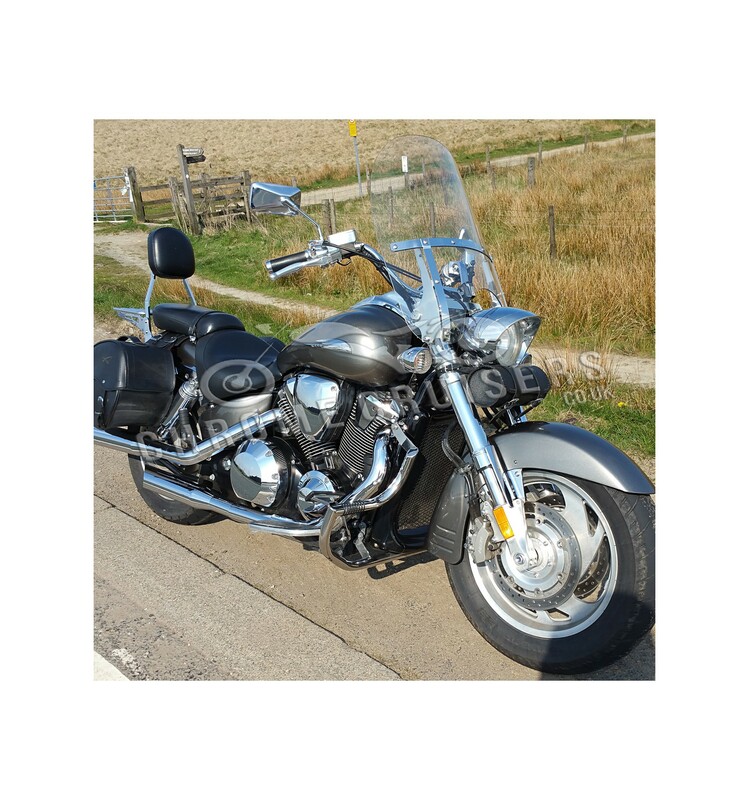 - Will fit Honda VTX 1800 Retro Neo & Touring model (all years). 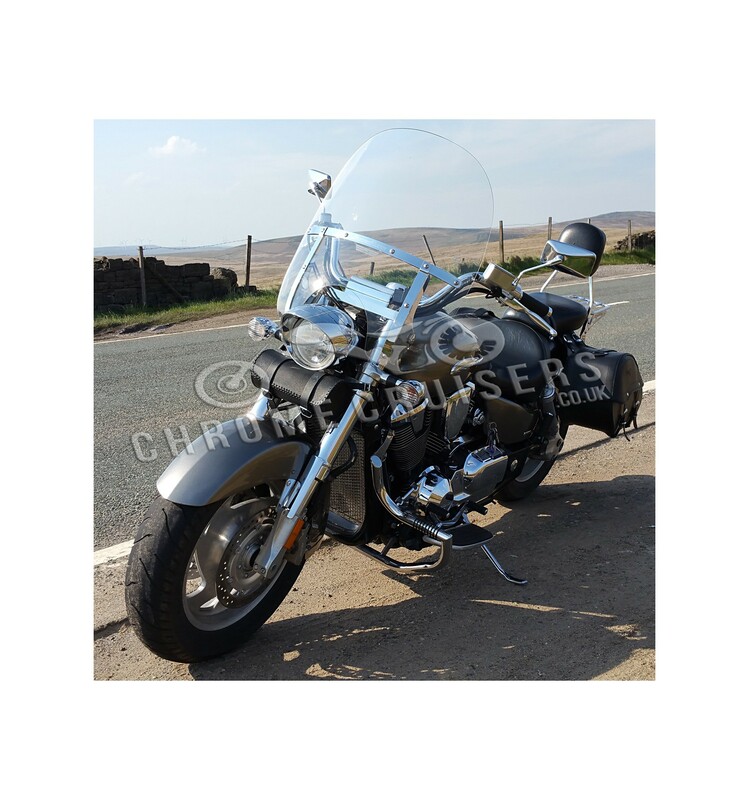 - Chrome Cruisers Engine Crash bars are precision crafted from high quality 32 mm x 2.5 mm stainless steel. Laser cut, precision bent and welded for a perfect fit every time. - Do not worry if you scratch the bar, you can easily repair it and get back to mirror polish. The stainless steel material also ensures that these bars will never show signs of rust or corrosion (lifetime resistance to corrosion!). 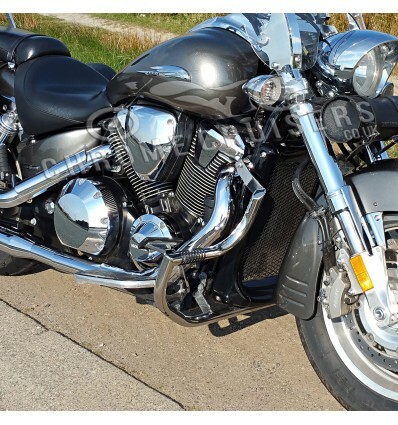 - The bar will protect your engine, worthy accessories and give your bike an immaculate look. The integrated rubber rings offer a comfortable and slip-resistant cushion for your feet while traveling the open road. - Easy fitting. The engine bar comes with all bolts and washer you will require to fit into your bike.